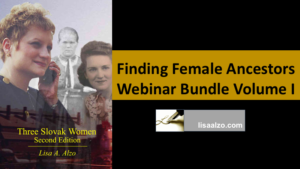 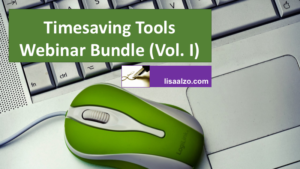 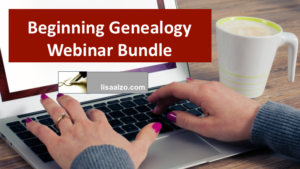 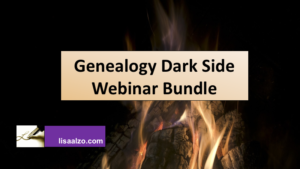 I have received many requests asking whether webinars I have presented are available for purchase, so I have put together special themed “bundles” of some of my most popular presentations. 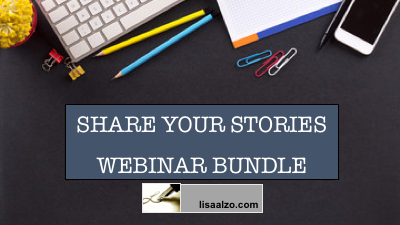 Each bundle contains video file links for each presentation hosted on Vimeo plus the syllabus materials/handouts. 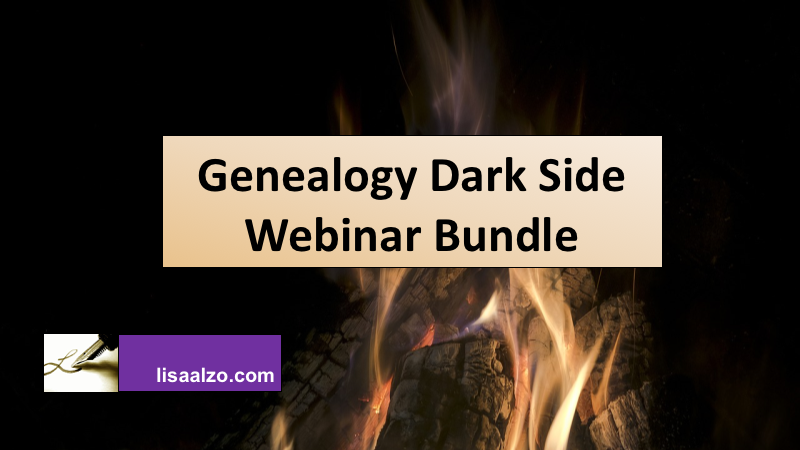 Here are the current webinar bundles available.More will be added, so keep checking back, or sign up for my newsletter to receive notifications about new products. NOTE: Each webinar bundle must be purchased separately for any discounts to be applied. 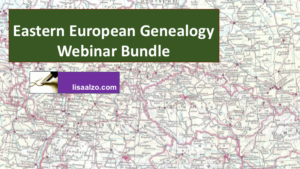 Diseases, Disasters, Distress: Bad for Your Ancestors, Good for Genealogy!